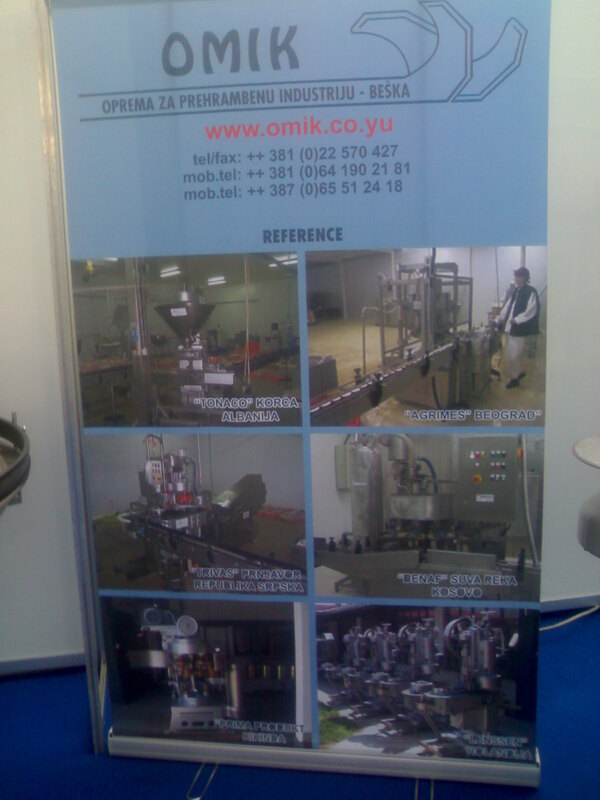 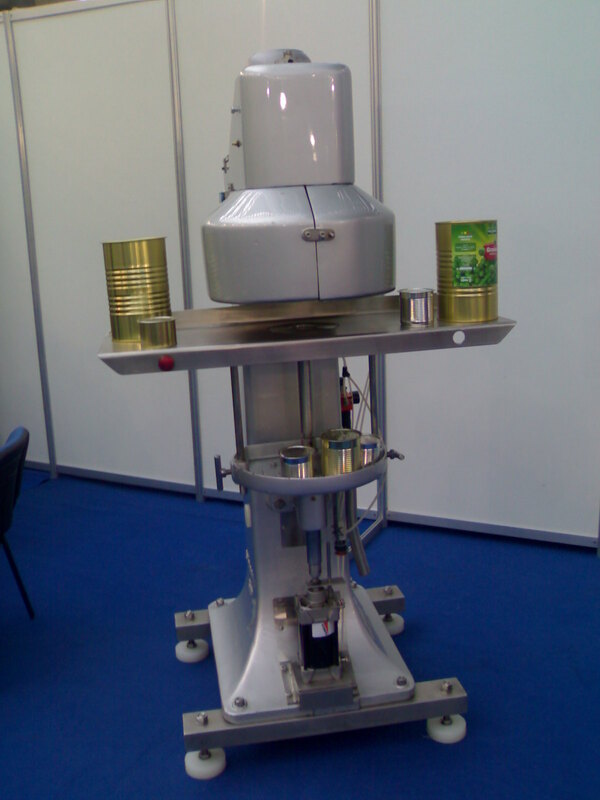 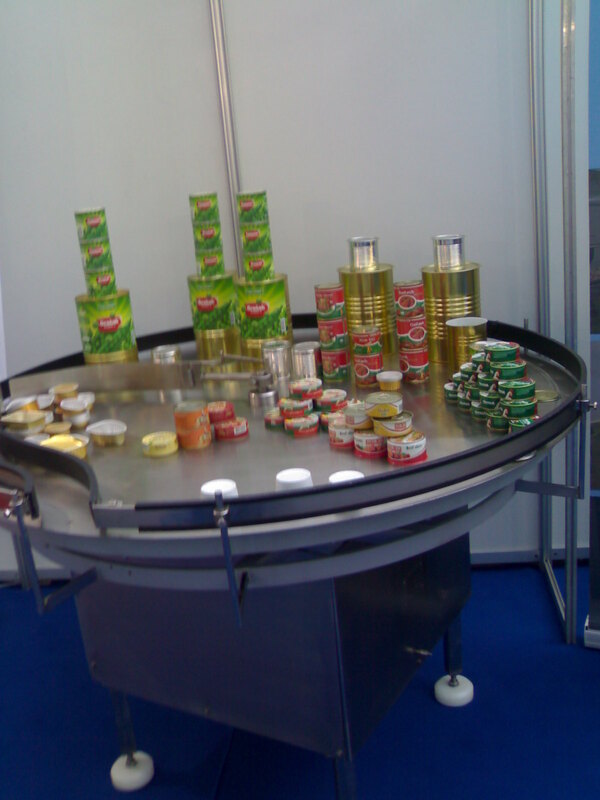 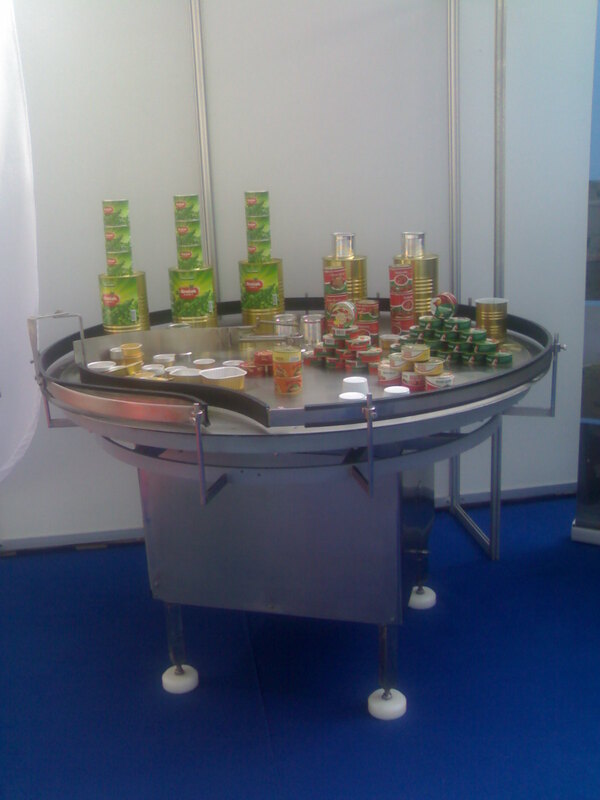 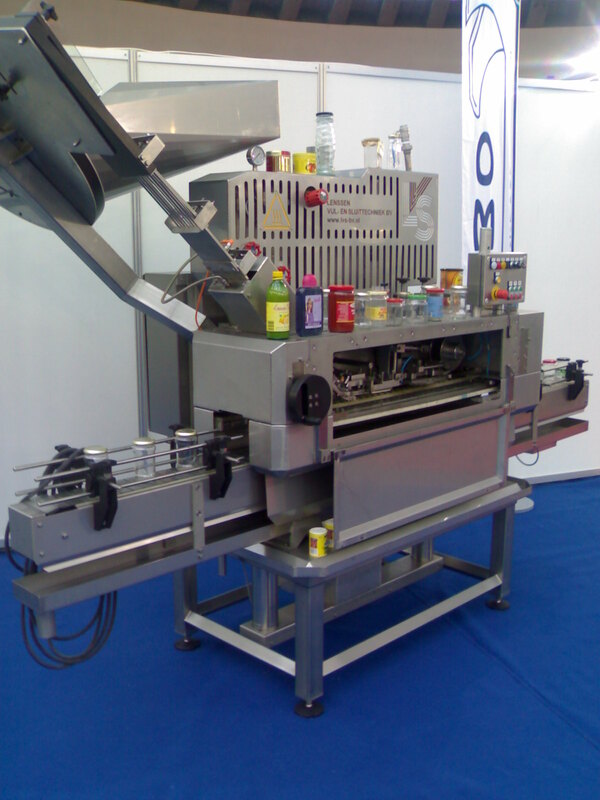 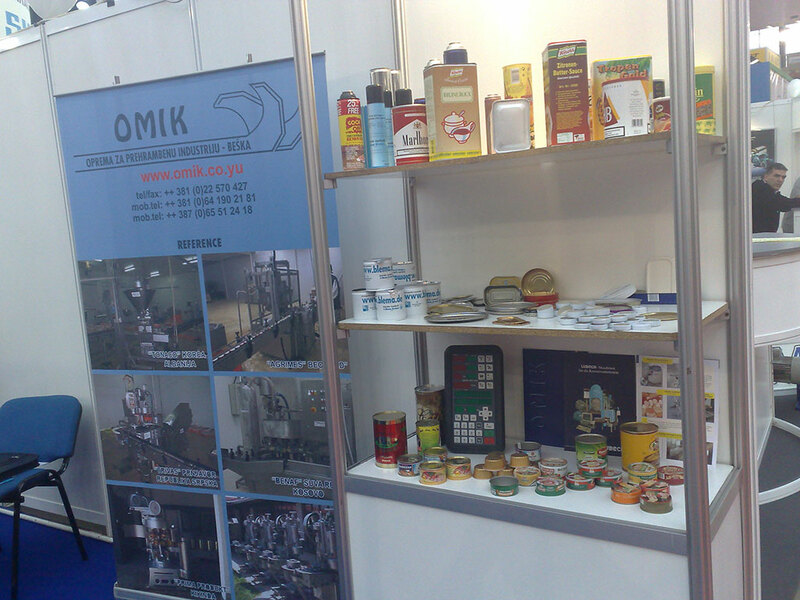 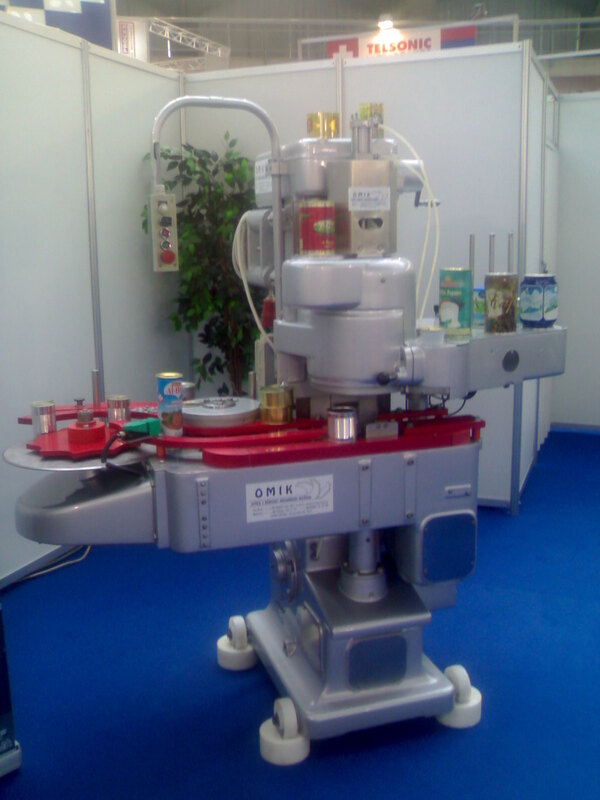 Equipment and systems for sterilization and pasteurization, as well as equipment for filling and closing of cans in the food industry OMIK has become a famous and complete entrepreneur in the field of sale and repair of machines for the processing industry and packaging systems and closing of cans containing fish, fruit and vegetables. 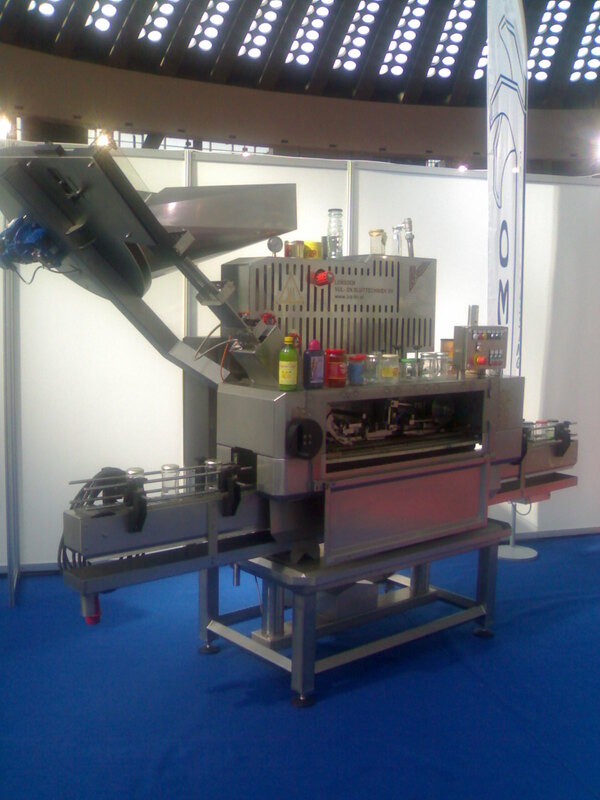 Fillers and sealers are from well-known manufacturers such as: Angelus, Lubeca, Somme, Waldner, IMC, HCM, FCM, Hema, Lanico. 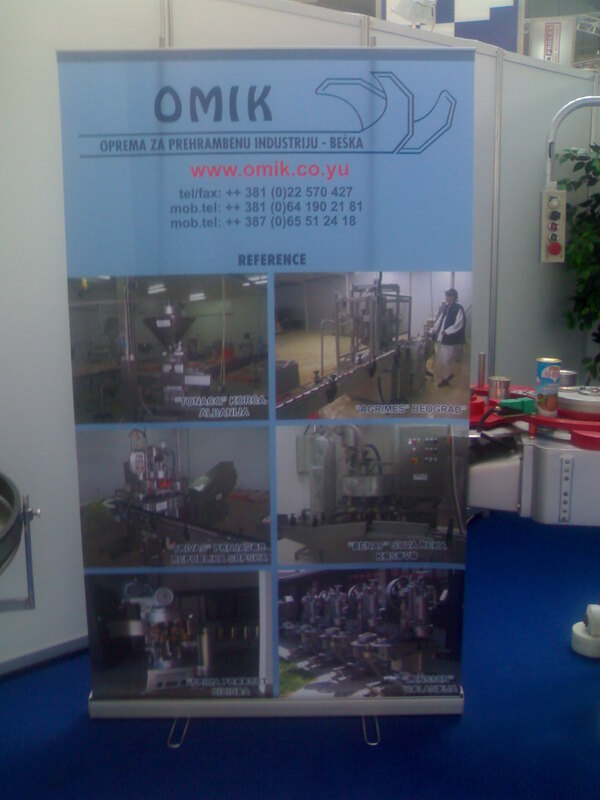 We have also become indispensable in the process of equipping, maintaining and servicing in the manufacturing industry. 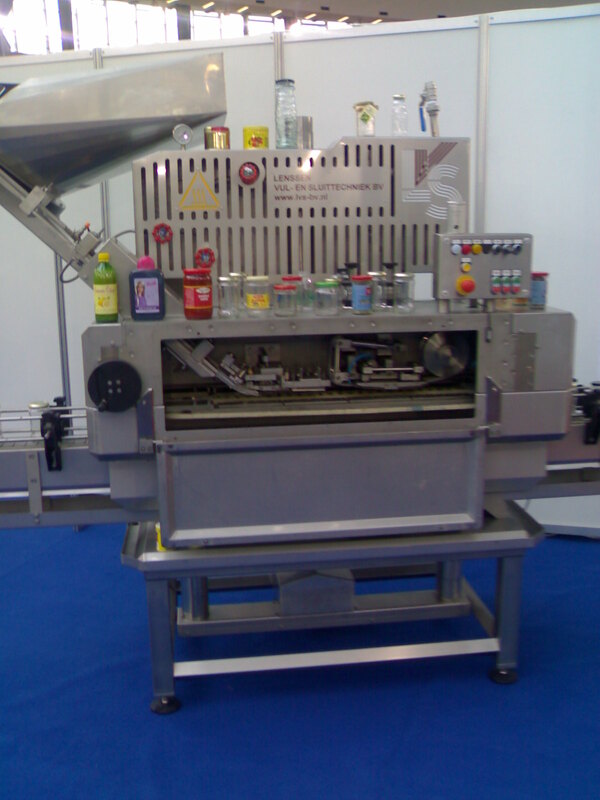 Service and maintenance of complete lines of filling and sealing machines is the activity which we give significant attention. 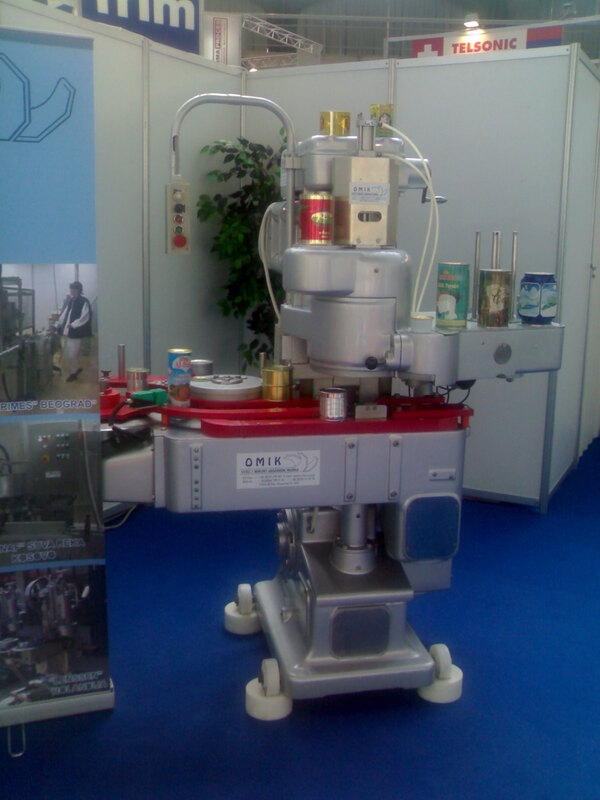 Our service workers gained their knowledge by maintaining, repairing, dismantling and assembly of machines and equipment and they use it for quick, efficient and proper removal of interruptions and disruptions in the production facilities. 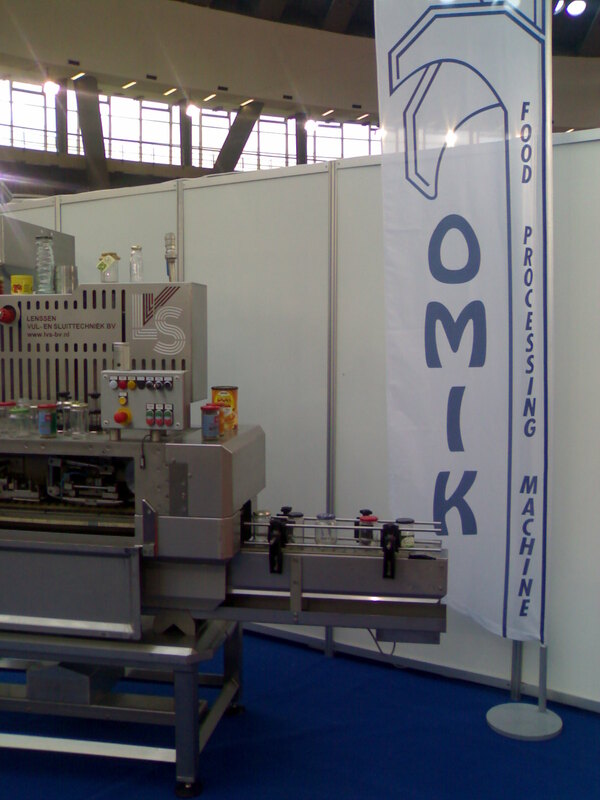 Maintenance and service of your machines with the company, "OMIK", guarantees you a high productivity, a small number and short duration of production interruptions, and at the same time you get clearly defined costs. 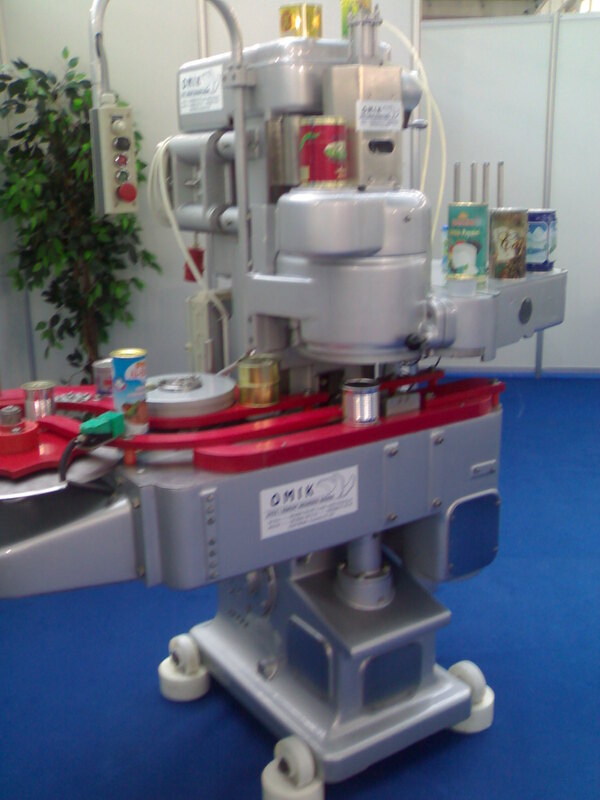 Within our production activities, we also perform rebuilding of machines in our modern equipped workshops using high quality original parts or parts made in our factory.